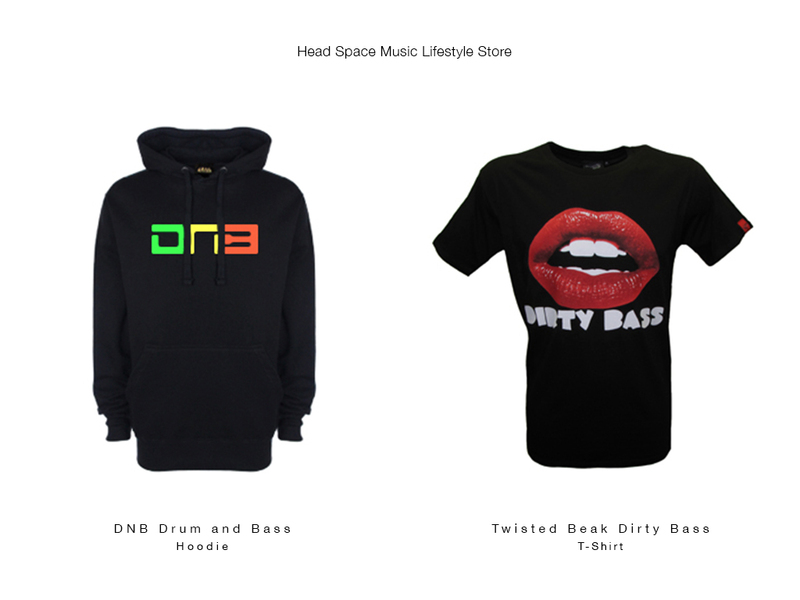 Few of our favorite Style Picks from different websites that make the best Music related Merchandises. Currently ranked the UK’s most ethical menswear brand, THTC is an ethically-driven clothing label. 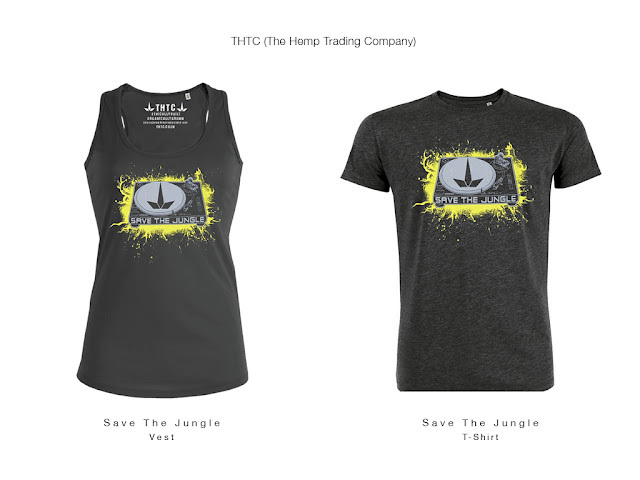 They produce eco-friendly and politically conscious street wear, made from hemp, carbon-neutral organic cotton, and recycled salvage plastic fibres. Head Space Music Lifestyle Store is an Online and High Street Store committed to bringing you the best in DJ and music related merchandise. 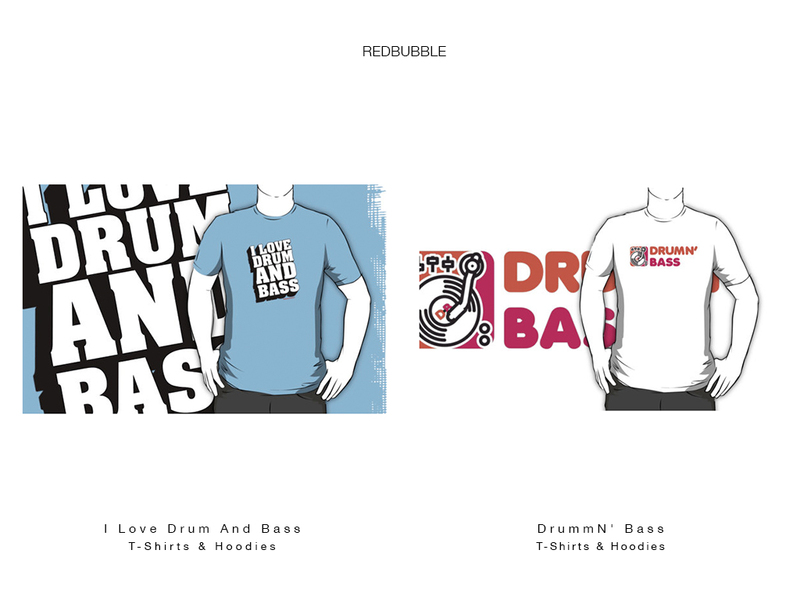 Redbubble is quite simply the finest and most diverse creative community and marketplace on the interlink. With artists and designers hailing from every corner of the globe, displaying eye opening talent, skill, passion and enthusiasm for all forms of creativity there really is no better place for you to get your artistic kicks. Spreadshirt is a creative platform for custom T-shirts and custom clothing. You can explore the easy to use T-shirt Designer and make your own T-shirt or other personalized clothing products to spread your unique message. Spreadshirt has over 100 unique products for all the T-shirt printing and T-shirt design needs. 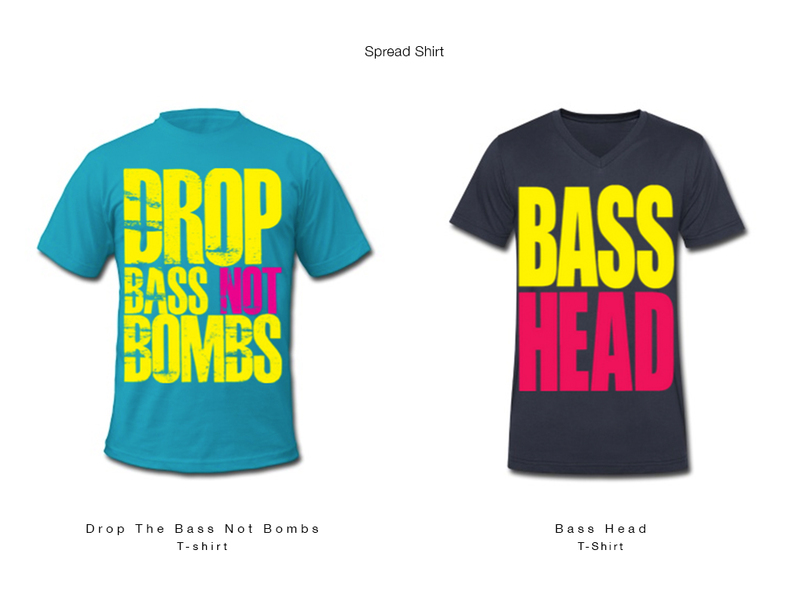 You can also sell your custom T-shirts and other creations by signing up for a free T-shirt shop with Spreadshirt. 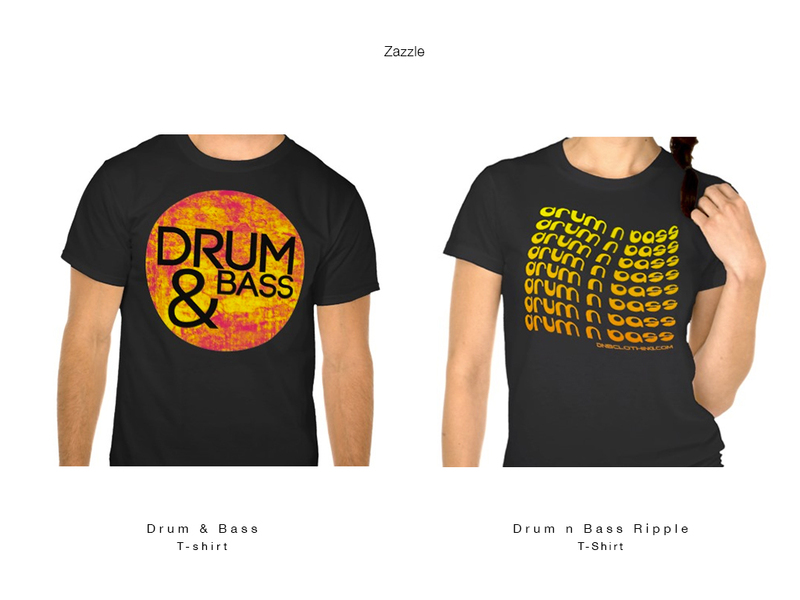 At Zazzle, they believe that imaginations should be indulged. Curiosities, expressed. Inner designers, unleashed. Their mission is to give people everywhere the power to make anything imaginable.